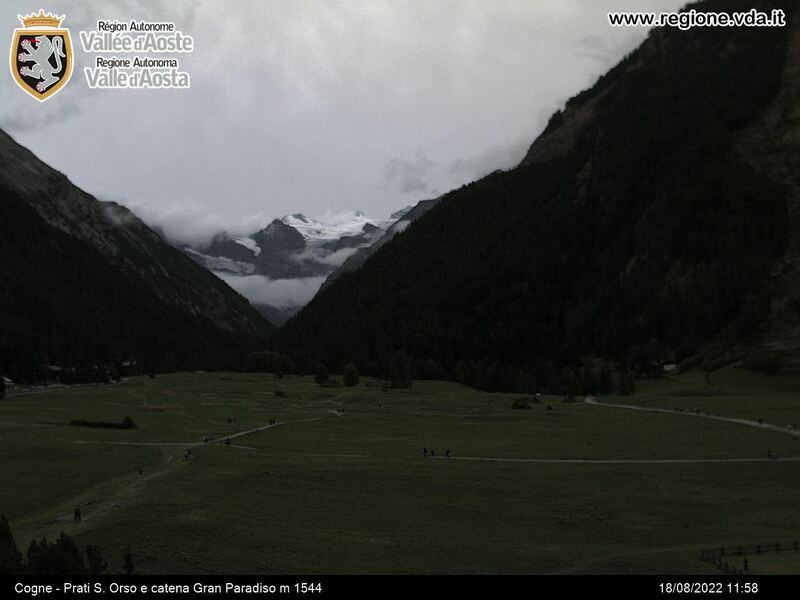 FONDATION GRAND PARADIS ROLE: Partner and in charge of the project communication activities. 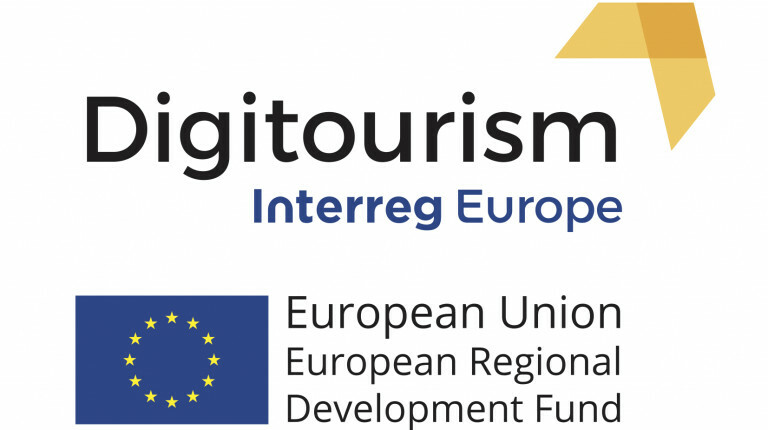 Digitourism project is a co-financed initiative in the framework of the Interreg Europe Programme, whose aim is to implement and strengthen the partner regional policies and structural funds in order to promote innovation in digital realities, virtual reality and augmented reality, applied to the tourism sector. Many business intelligence surveys demonstrate that Digital Realities (virtual reality and augmented reality) are becoming a huge market trend in many sectors, and North America is taking the lead in this emerging domain. Tourism is no exception and the sector in Europe must innovate to get ahead of the curve of this technological revolution, but this innovation needs public support..
All partners will work together on policy analysis tasks before exchanging their best initiatives and transferring them from one country to another. This strong cooperation will allow them to build the best conditions to foster innovation thanks to more effective structural funds policies and regional policies. In order to provide labs, startups and SMEs willing to take this unique opportunity with the most appropriate support policies, 9 partner organizations from 8 countries (FR, IT, HU, UK, NO, ES, PL, NL) decided to work together: regional and local authorities, development agencies, private non-profit association and universities. - The second one lasts 2 years (June 2021 – December 2022) and focuses on the monitoring of the policies improvement developed following the field experience of the first three years.